After cargo vessels, it’s now the turn of passenger vessels to call at Kollam port. Ports Minister K Babu told that a passenger vessel would dock at the port by Onam. Replying to a calling attention motion on coastal shipping, he said that the Re-1 subsidy on each tonne of cargo moved via coastal shipping had been extended by one more year. There will also be a subsidy for building ships with a draft of 3 metres. 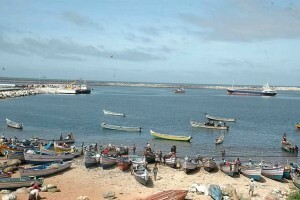 Outlining the steps taken by the government to develop each of the smaller ports in the state; he said that the ports of Azheekal, Beypore and Vizhinjam would be included in the coastal shipping network in the next phase. Cargo movement between Kollam and Vallarpadam had been launched in Phase I.
eekal port as a multi-purpose terminal and a ship repairing unit, according to the Minister. Babu said that, the Ponnani Port will be developed in three phases at a cost of INR 750 crore. The project has received environment clearance and the necessary land will be handed over to the developer soon. 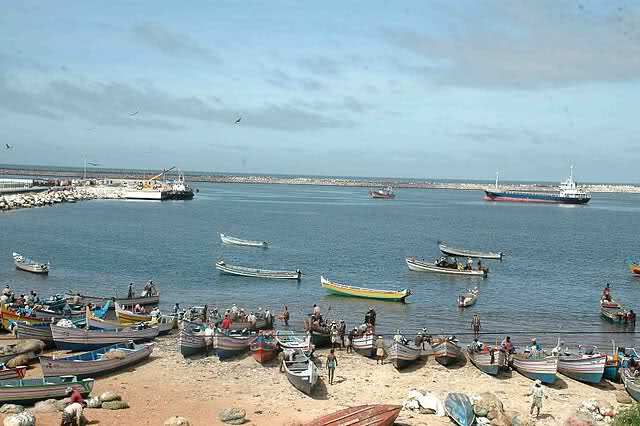 The draft of the Beypore port has been increased, while the development of the Vizhinjam old port is progressing. Previous story Kamarajar Port boosts capacity to 30 mt.